Fast improving James Priest fell an agonising 2 seconds short in his bid for an Island Games development standard. 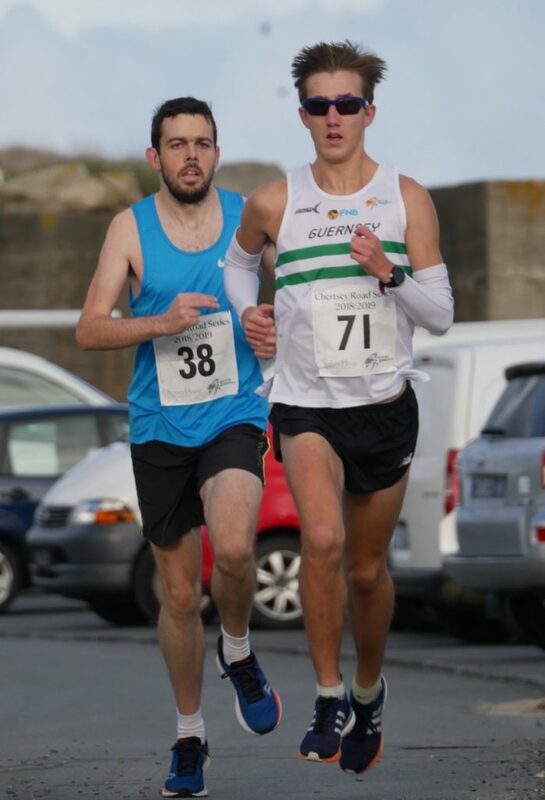 Ryan Burling predictably crossed the line first but rather than target his own course best time he was content with pacemaking duties and assisting occasional training partner Priest(shown on the left of Phil Nicolle’s image). In a twist of irony the ex-Luton athlete matched the required time with his 33 minute 45 second win but Priest just fell off the pace and was credited with 33:47. Ultra specialist Philip Smith was a distant but delighted third with a substantial personal best of 36:20. 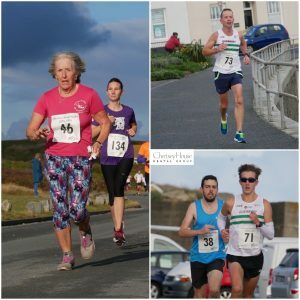 “I’ve been training for 50 Mile ultra-marathons but the training plan and coaching from Tom Evans is clearly helping the speedwork” he said via social media. Mel Nicolle has been in good form lately and made a positive start in her bid for a good time and top placing in the women’s race but was overhauled by Liz Dudin mid race. Dudin closing in 41:53 just 9 seconds clear of Nicolle’s 42:02. Kristen Dowling was third woman home in 45:36. 51:28 is nearly two minutes faster than the 2018 GB best performance for that age and is only 2 minutes outside the world record. Simon Ingrouille is another athlete that seems to be improving with age and his 10km PB, executed well into the 45-49 age bracket, produced a 80.49% score – exactly the same as race winner Ryan Burling. ( Images: Phil Nicolle). The 124 finishers was a record for the event. 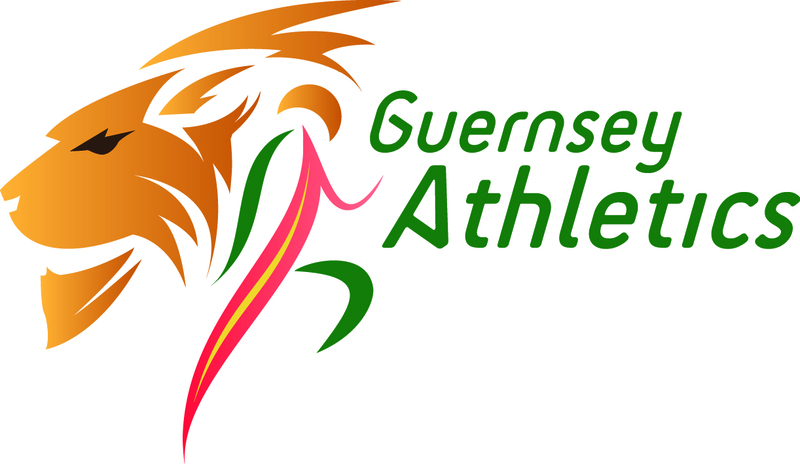 Look out in Monday’s Guernsey Press for full race story. Thank you to all volunteers and helpers for the staging of this event. Setup and Admin:- Michael Way, Alun Williams, Ali Lihou, Danny Blake. Marshall:- Danny Le Prevost, Rich Hann, Dave Hockey, Anna Phillips, Cath Birnie, Kirsten Price, Carl Holden, Toby Mann, Sam Lesley, Tom Nichols, Grace Shearer. Officials:- Isaac Powers, Hazel Solway, Ali Lihou, Chris O’Neill.